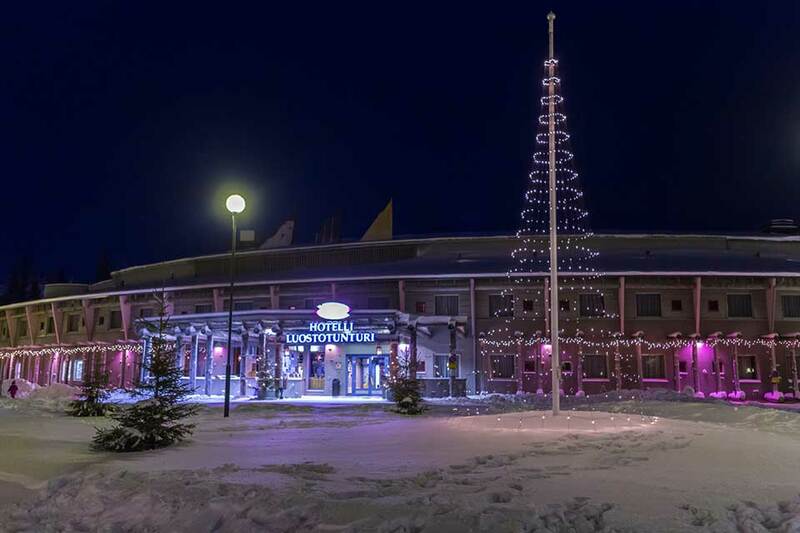 We arrive in Lapland, where our guides will be waiting to transport you to Luosto. 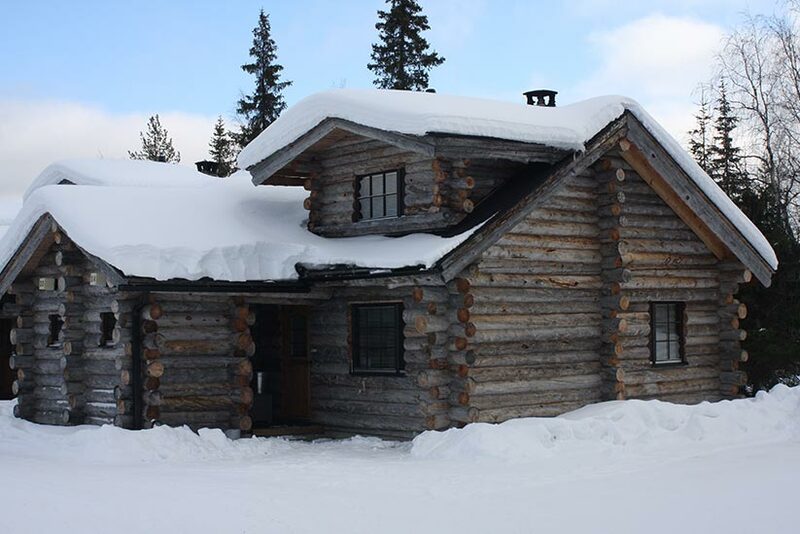 Don’t worry, you may be staying in a wilderness location but fear not as our excellent accommodation in Luosto will be warm and cosy. After you have checked in, see if you can find Snowy Bowy. She is often seen in Luosto, placing pretty blue bows here and there. Tonight we hope the spirit of Christmas begins here as you relax & enjoy the welcome dinner. Enjoy a hot buffet breakfast in resort, then it’s time to join your tour guide and board the coach as we head to a secret location where we’ve been advised Santa has recently been seen. As our adventures begin with the help of huskies and reindeer – the Special Elves will provide us with clues as to where Santa may be. Perhaps Prancer, Donner & Blitzen will advise our guides of the best routes to take. Learn about the lives of Santa’s faithful furry friends; there may even be time to feed a reindeer before enjoying a sleigh safari. After an exciting morning, we’ll stop for a warming lunch. Join Wendy Wood in her toy workshop, when you meet the Elves at home. Once again, this evening there will be a buffet style dinner in Luosto. If you didn’t find Santa yesterday, then today will be the day! This morning we’ll leave Luosto to resume our search for Santa. Will those Special Elves help us to find Santa’s secret hideaway today? Yes they will! Expect to play lots of snow games with the Elves, although you’ll need to keep up with Speedy Sam as he races around. Watch out for Tricky Dicky, he could well send you in the wrong direction, as we undertake a final search for Santa. When we discover Santa’s home, a friendly Elf will be there to welcome you into his house, before inviting you to meet this mesmerising jolly man. Back in resort, enjoy a farewell Gala dinner this evening. After breakfast, there will be the opportunity to enjoy some tobogganing in Luosto before we say a fond farewell to our Lappish friends. You may of course prefer to enjoy the resort facilities. Lunch will be taken in Luosto. As we leave resort, we’ll sing the Elf Song one last time, during the journey your coach guide will provide you with certificates and souvenir licences to commemorate crossing the Arctic Circle. A short stop will be made en-route to enable you to purchase some Lapland souvenirs, before it’s time to board your flight to the UK.